Welcome back to Blogmas - a blog post every day in the run up to Christmas! Today's post is a christmas gift guide for mums! 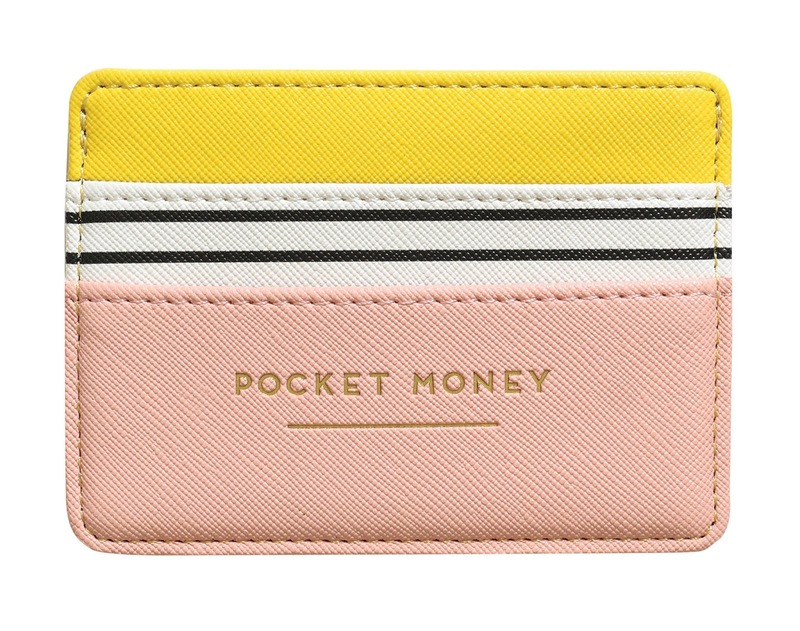 First up we have this gorgeous luxurious faux leather yellow and peach card holder by Alice Scott. This makes a super gift for young ladies and grown up girls (I’m including myself in this category) for Christmas. 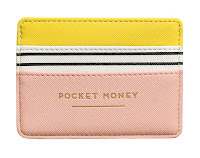 It features 2 card pockets and a middle slip ideal for receipts and cash. 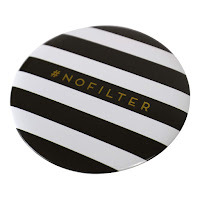 Next up we have this Handy Pocket Compact Mirror with Style. This is a stylish gift that will help you get prepared for the perfect selfie. As it’s pocket sized, it means you’ll be able to carry it with you at all times! 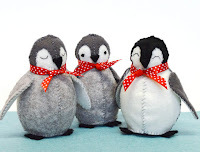 Baby Penguins Felt Craft Kit. 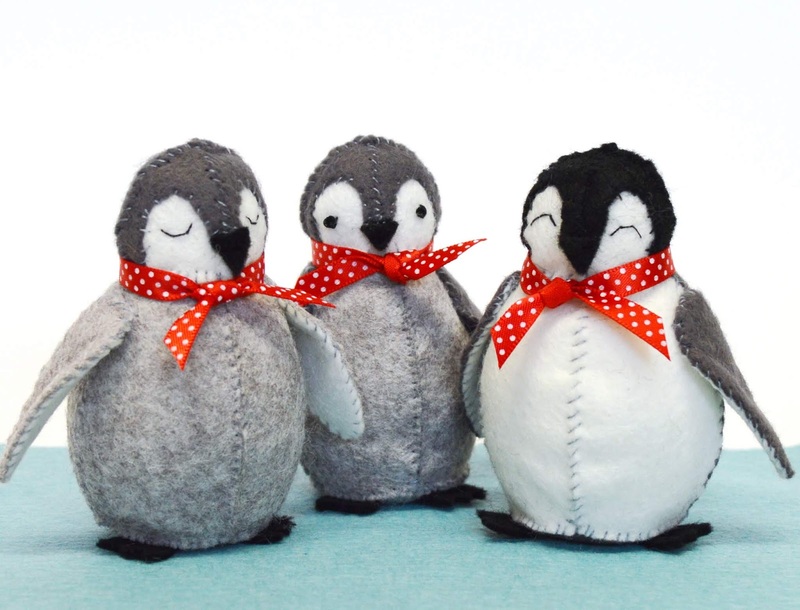 You can sew together a waddle of 3 cute penguins! Another gift I would love to unwrap this Christmas would be an Ada and Alfred Motherhoodie sweatshirt! 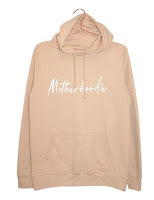 I would love to have the storm grey version as I tend to wear mostly dark coloured hoodies as having two boys one being only three I tend to get covered in muck very easily! This hoody has some fantastic features such as a kangaroo pouch pocket and hidden earphone cord feed! I know when I get to listen to music the cord from my headphones does tend to get in the way! So this is just a few things you could get the mum in your life this coming Christmas.